Yayasan Literasi Anak Indonesia (YLAI) provides trainings to schools and related institutions by developing reading skills through literacy programs in schools and innovative teaching practices in the classroom. 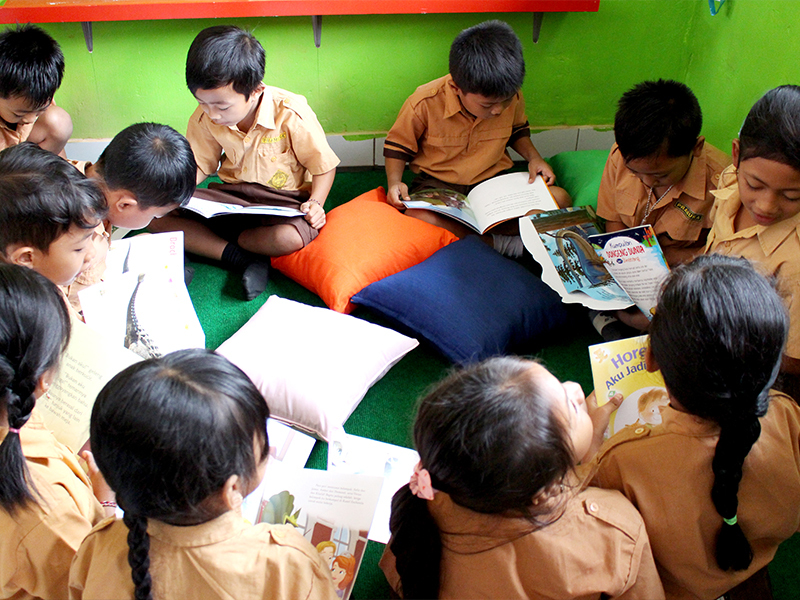 Currently Yayasan Literasi Anak Indonesia (YLAI) has conducted class-based reading programs, reading corners, and school libraries for primary schools in Indonesia. In addition, resources development and training programs for teachers, librarians and principals are also the concern and focus of Yayasan Literasi Anak Indonesia (YLAI), which is inseparable in its programs to ensure Indonesian children will become lifelong independent readers. Around 20 YLAI pilot schools in Bali, located in Denpasar, Badung Regency and Karangasem Regency, have received training and mentoring on reading programs by YLAI. YLAI’s early literacy training was given to principals and early grade teachers, and followed by distribution of leveled reading books and high-quality children’s storybooks to the YLAI pilot schools. 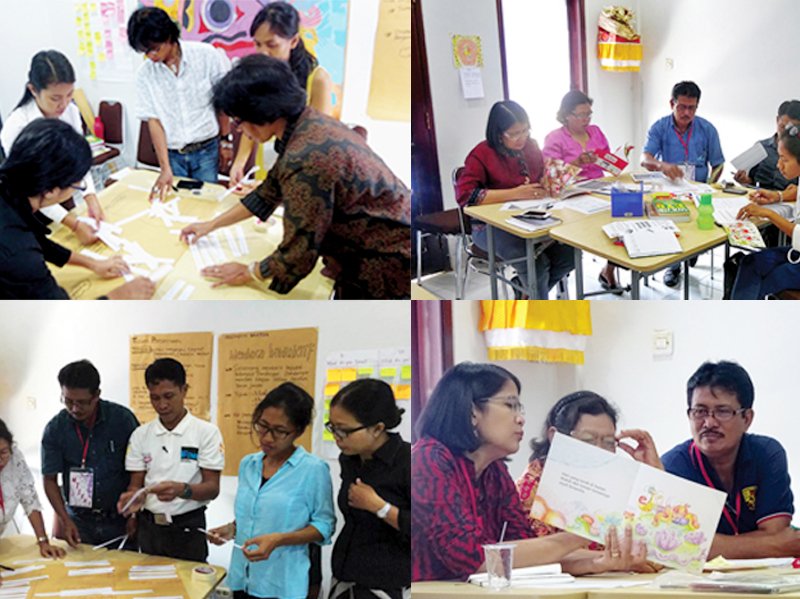 Now there are over 60 trained teachers who have implemented YLAI’s reading programs in the classrooms in Bali. Through the program to date, teachers are becoming more innovative in literacy practices and able to facilitate reading for the various needs of different students, as well as engage students as a whole in a fun reading experience. For students, this program has given them experience in reading books according to their level of ability and reading readiness, and opportunities to tell stories and interact in small and large groups. YLAI’s partnership with USAID PRIORITAS brought YLAI’s levelled reading program kits, followed by trainings, to 1,000 schools in seven provinces in Indonesia including Aceh, North Sumatra, Banten, West Java, Central Java, East Java, and South Sulawesi. This program was implemented from 2014-2016. YLAI helped to develop 3 training modules brought to these schools by more than 150 facilitators, and then expanded by USAID to reach more than 13,000 schools in nine provinces with the addition of Papua and West Papua. Its main activities included adapting reading materials for culturally appropriate content in different parts of Indonesia, developing training modules supported by training videos covering Shared Reading and Guided Reading, and conducting workshops training by trainers for facilitators to distribute the reading programs. In addition, YLAI is responsible for monitoring the implementation of program by trainers in the field in various provinces and providing guidance and feedback on best practices for implementing the program. 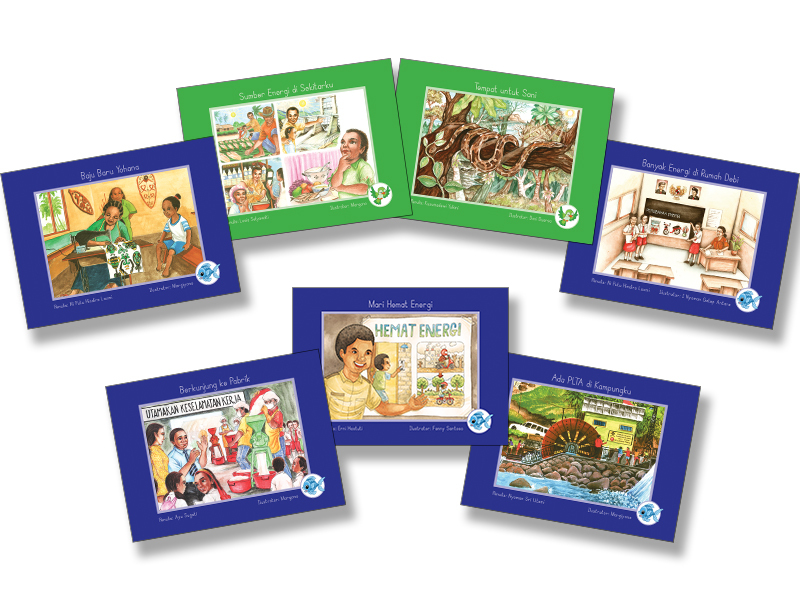 Through the first phase project entitled “Scaling Positive Impact: Establishing Libraries and Publishing Children’s Books with Partners in Indonesia,” YLAI has developed 6 picture books. One of the titles, “Lautkah Ini?” has won grand prize in the Samsung Kids Time Authors’ Award 2016 and the other title, “Waktunya Cepuk Terbang” also won second place in the same event. Illustrations in both books were included in the Best Illustration Gallery at the Asian Festival of Children’s Content 2017 in Singapore. 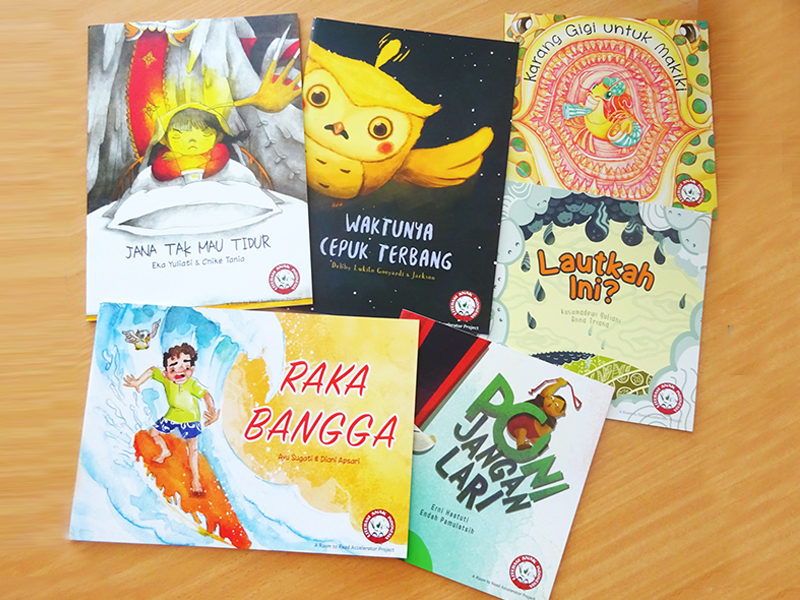 These six picture books have been spread throughout Indonesia through the library partner organisation Room to Read, the USAID Prioritas reading program, and the reading programs at YLAI pilot schools in Bali. As a continuation, in the second phase of the Room to Read partnership, entitled “Scaling Quality Learning: Developing a Habit of Reading with Partners in Indonesia,” YLAI developed 4 new titles of picture books that are currently still in the process of printing. The illustrations in the two books entitled “Di Manakah Adik?” And “Hari yang Melelahkan” have also successfully won the Best Illustration Gallery at the Asian Festival of Children’s Content 2017 in Singapore. YLAI shares knowledge in the development of leveled books to the UNICEF Book Development Team for their literacy program in Papua. YLAI has provided book development training to UNICEF authors and illustrators to produce leveled reading books as supplementary resources that support the Curriculum 2013. So far, a series of leveled books have been published and a new series will also be published this year. 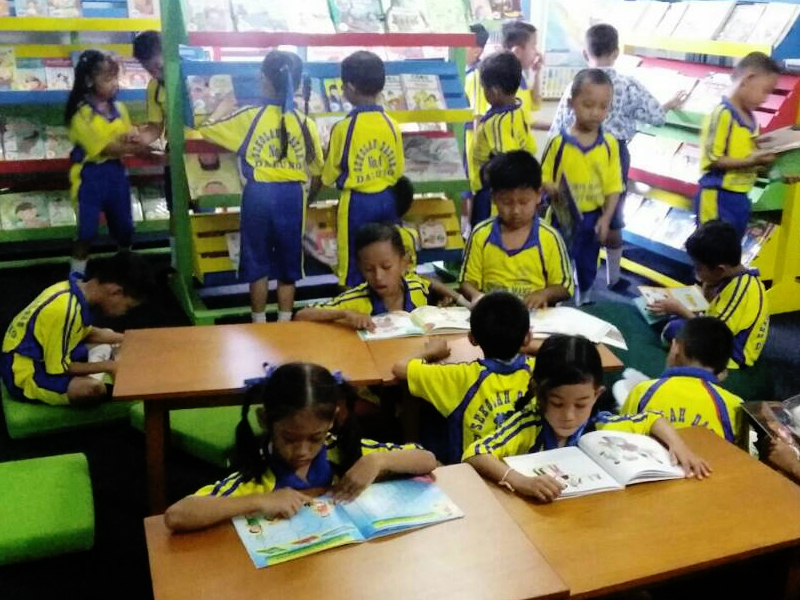 Through the reading corner program, YLAI has donated approximately 1,860 books to YLAI pilot schools located in East Denpasar and Karangasem to support the making of reading corners in those primary schools. Now 34 reading corners have been developed in 8 schools in Bali and 102 classroom teachers have been trained on reading corner management techniques and activities. Furthermore, YLAI will support training to develop 210 Primary School classroom reading corners in Central Sulawesi in July 2017. 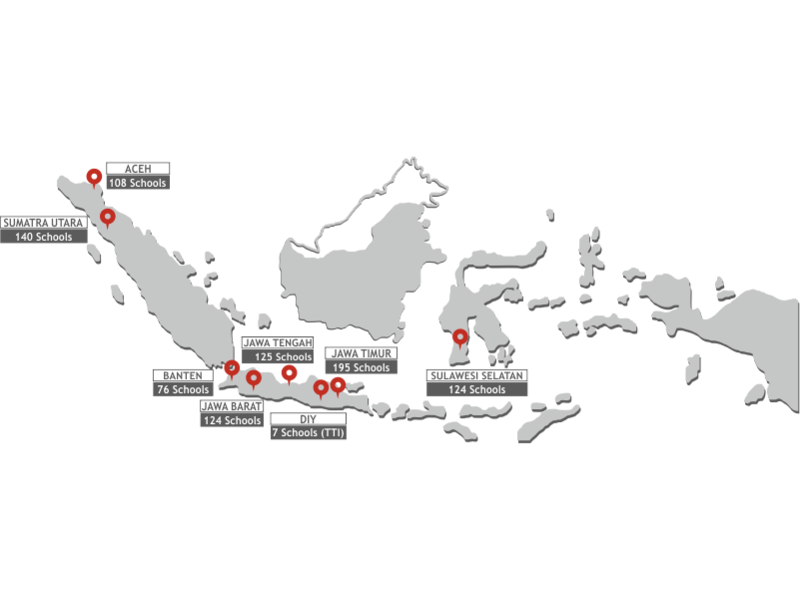 In the first cycle of the development of Child–Friendly School Libraries, YLAI has developed 12 school libraries in Badung Regency, spreadingout in 6 sub-districts namely South Kuta District, Kuta District, Abiansemal Sub-district, Petang Sub-District, North Kuta Subdistrict, and Mengwi Sub-District. The selected libraries are determined through a tight selection process, together with the Education Department of Youth and Sportof the local regency and the local Technical Implementation Unit of Education Department of Youth and Sport. Approximately 75 educators consisting of principals, teachers and librarians have received training from YLAI on library management and library activities. Around 6 supervisors of Education Department of Youth and Sport participated in the training. In these 12 developed libraries, more than 12,000 books can now be enjoyed by over 3,000 school students. 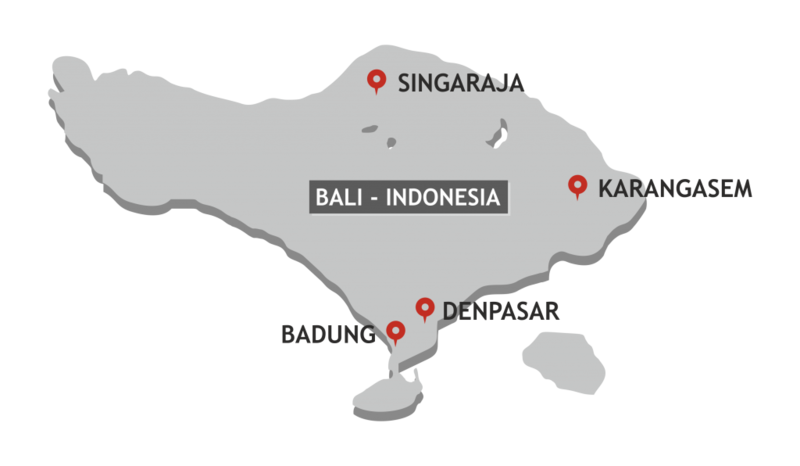 In the coming months YLAI will begin a second phase to establish 20 child-friendly libraries in Bali. YLAI is also working with UNICEF Papua to support the development of 30 children-friendly libraries in Papua and West Papua, beginning in July,2017. UNICEF Papua cooperated with YLAI to develop 7 leveled reading books in a project entitled “Reviving the reading culture: promoting activities to improve literacy levels in Papua.” The books in various levels were developed according to the theme in Curriculum 2013 (K-13) so that besides improving students’ reading skills, they could also be supporting books for student learning.